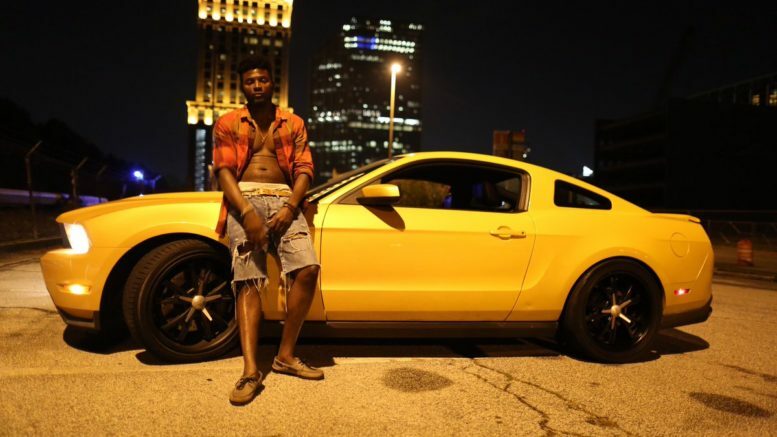 Jeff Chery is one of the most unique voices coming out of southern hip-hop right now. From his distinctive delivery to his grasp of melody along with the minutiae of songwriting, there’s no one quite like the Haitian Musafa. “I was originally born in Haiti, raised in Flatbush Brooklyn and became a man in Soufside Atlanta.” He got his first artist deal with chronically underrecognized producer Sam Sneed, whose (often uncredited) work helped to propel Death Row during the label’s peak years. Demonstrating the frantic pace that’s marked Chery’s career he then recorded with Future, his first collaboration shortly after moving to Atlanta. Chery’s ascension clearly shows no signs of abating. Earlier this year he released his most complete project to date, Mufasa’s Way. The 13-song mixtape features all brand new music including the single “Family” & “Juice And Soda” featuring OJ Da Juiceman. Money Makin Nique & Joe Cash Mahall also make appearances. SM Tracks, Savage Beats, Hamsquad, Kidclass, DeeGoCrazy & more handle the production. 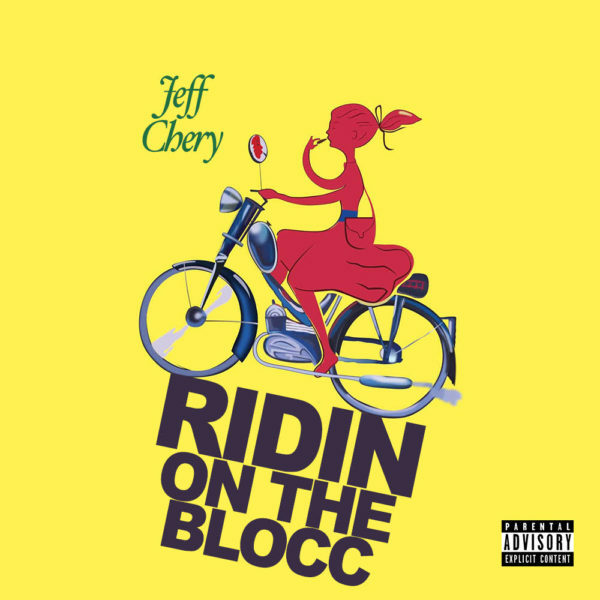 1 Comment on "DGB Premiere: Jeff Chery “Ridin on The Blocc”"